Users on the portal now have the facility to book cheap flights to Tallinn together with hotel accommodation, airport transfers and even excursions at competitive rates. 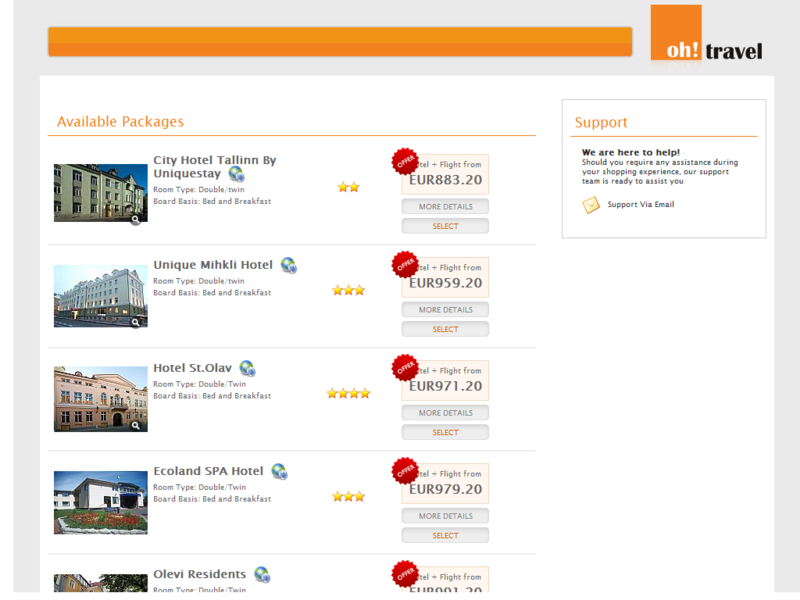 All of these can be booked from from one portal - ohTallinn.com through the seamless integration of AddAJet. A search for hotel accommodation only is also available.